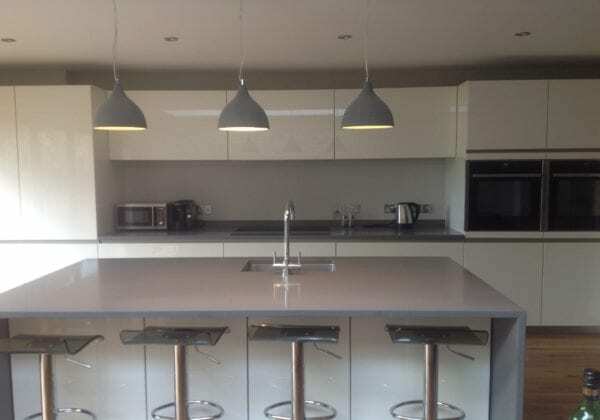 Thank you to Debbie and Tim Simmons for the positive comments and for sending us these photos of their recently completed kitchen. 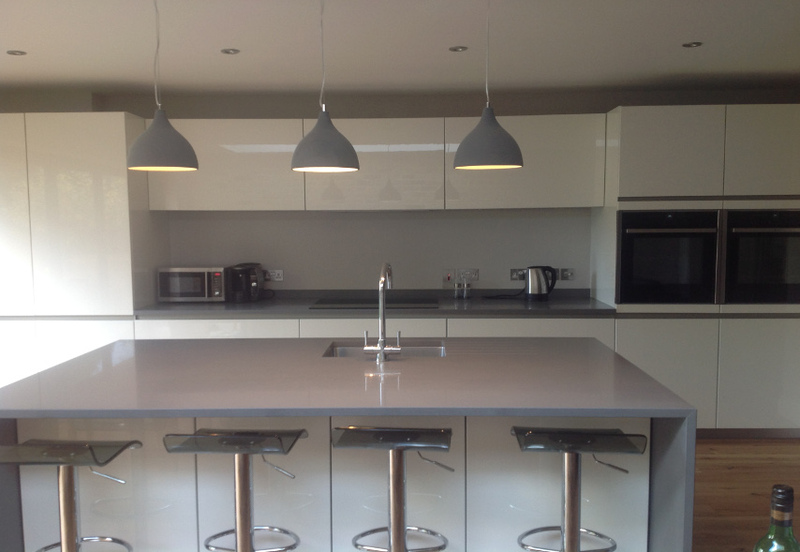 The units are from our Next125 range in Brilliant white high gloss lacquer finish. 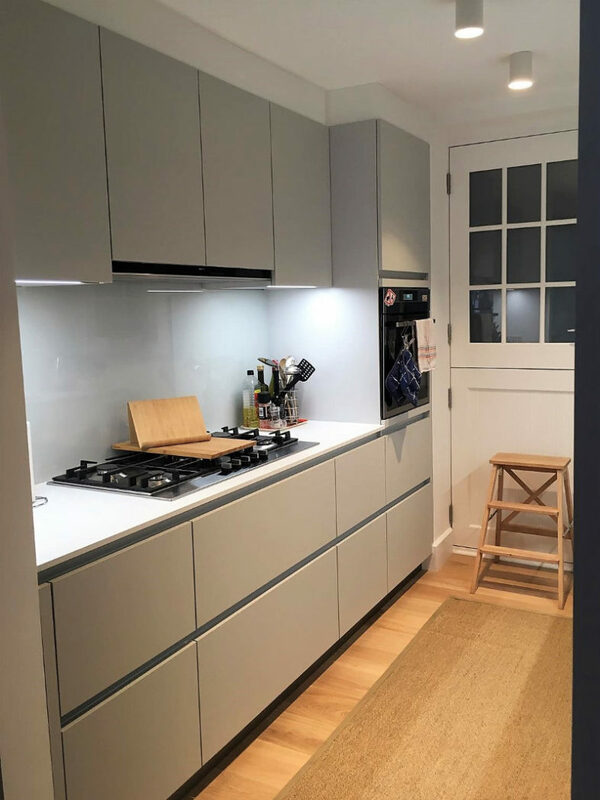 The wall units are 625 mm high. 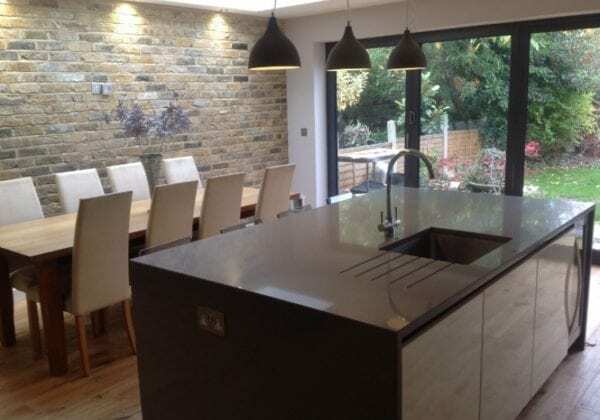 The island is 2100 mm in length and features a breakfast bar overhang of 300 mm with seating for four people. 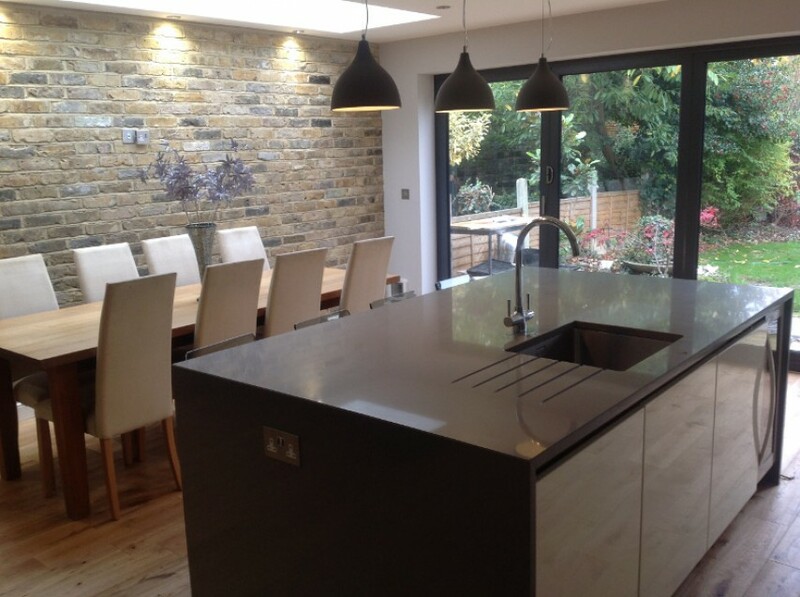 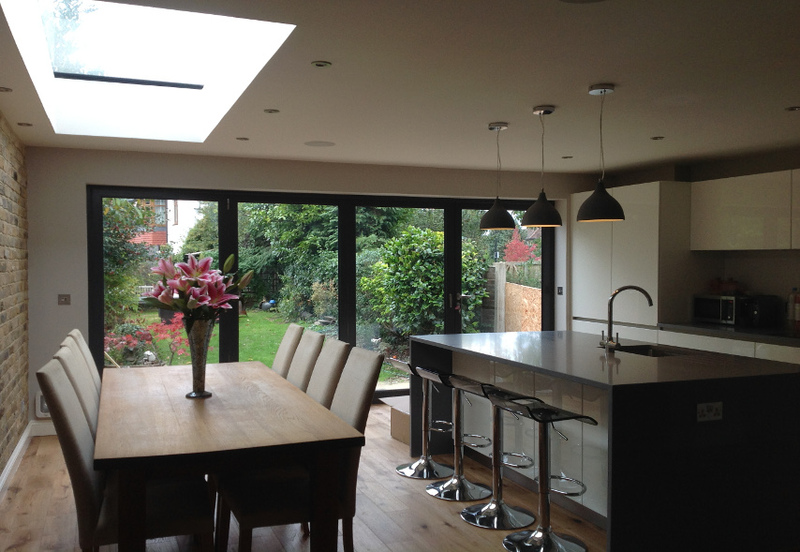 “As soon as we walked into the showroom we knew we wanted to buy a kitchen from here. 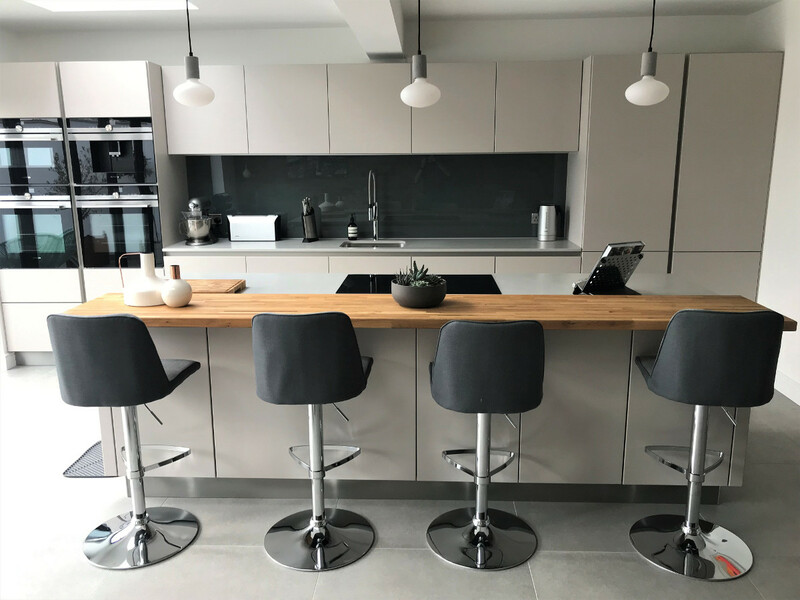 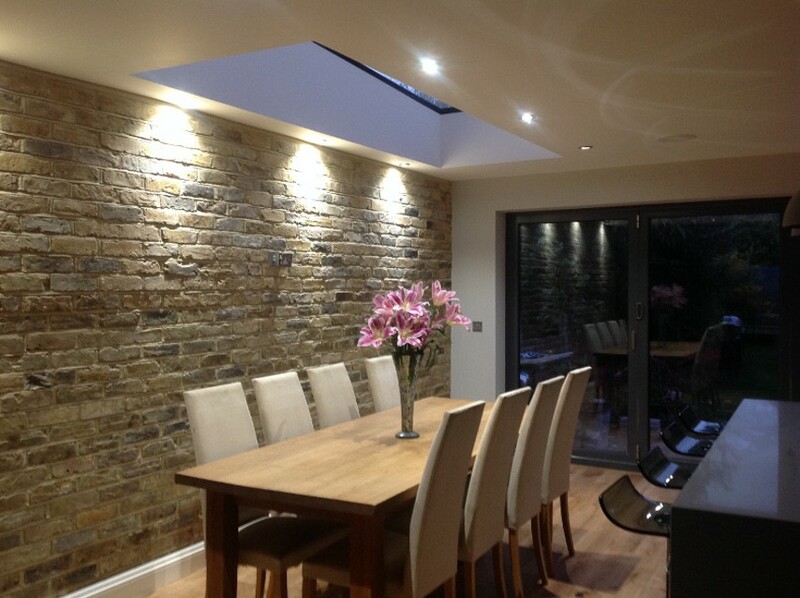 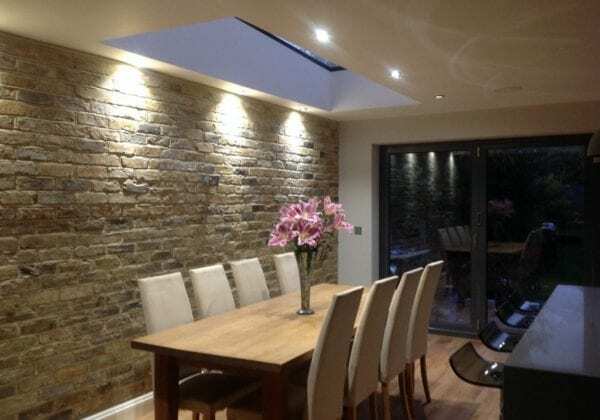 KDCUK were fantastic throughout the whole process and as a result we have a stunning new kitchen which we absolutely love.” Debbie and Tim Simmons.